Mike Harrison was not athletic as a child but resented how skinny he looked. He hated going to the gym at first because he found it 'embarrassing lifting empty bars and the lightest weights'. 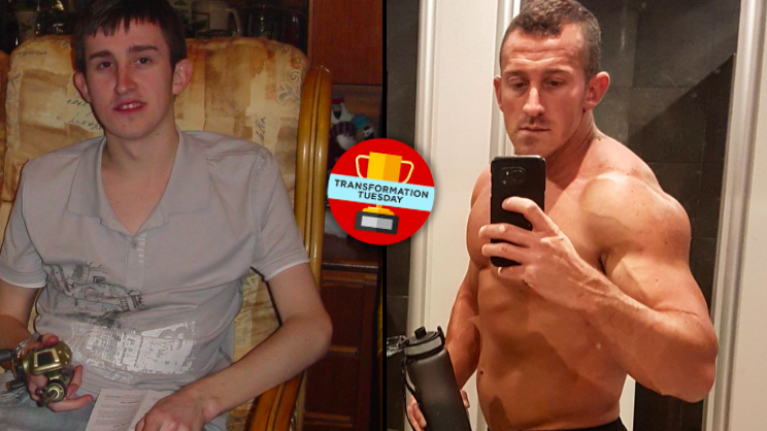 After joining Xercise4Less and sticking to a consistent training and diet regime, Harrison transformed his physique and discovered newfound confidence in himself. Harrison, a postman from Hull, said he had never been athletic while in school. He said "I was skinny and never liked how I looked". "My mates used to make jokes in school and college, nothing that bad but still, it makes you notice it more", Harrison went on. In 2006, he made his first attempt to start hitting the gym regularly. Harrison said: "I was out of work and really just played video games all day. It was my brother-in-law that suggested it, just to get me out the house". He only managed to go a few times before stopping, claiming "it felt embarrassing lifting empty bars and the lightest weights". A few weeks later however, he decided to go back on his own during the daytime when it was quiet. This proved to be a decisive move. For the following eight months, Harrison trained five days a week. "After six weeks I started to notice my body change; my abs started to poke through my stomach, and I gained small noticeable biceps and pecs. "A couple of months later, I noticed my back started to develop but my legs took a little longer. 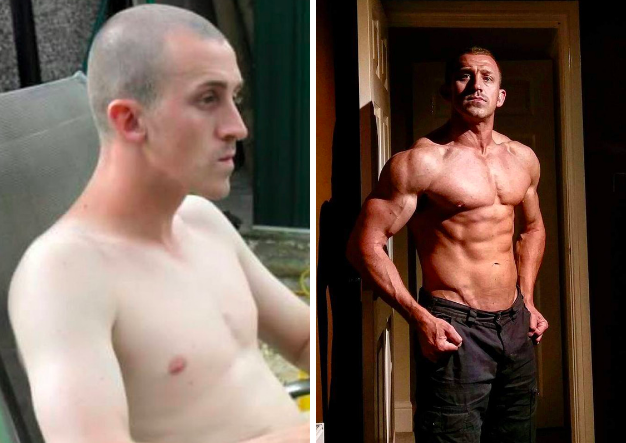 8 months later and my physique had changed completely." Soon after, the Hull native unfortunately broke his jaw and was forced to take a break from the gym. His progress stalled as a result, and within a couple of weeks his hard work had started to diminish. Harrison said, "not knowing it would come back fast really blew my confidence and I stopped again." 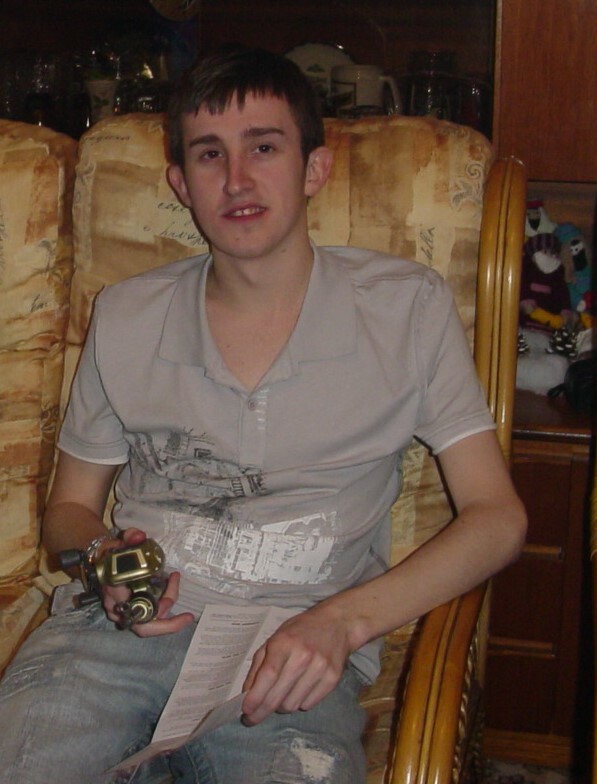 In 2012, Harrison decided to rekindle his fitness foray. "I started to approach 30 and didn’t want to have a dad bod turning 30. I got back in the gym and really stuck at it this time." Xercise4Less opened in Hull in June 2013. 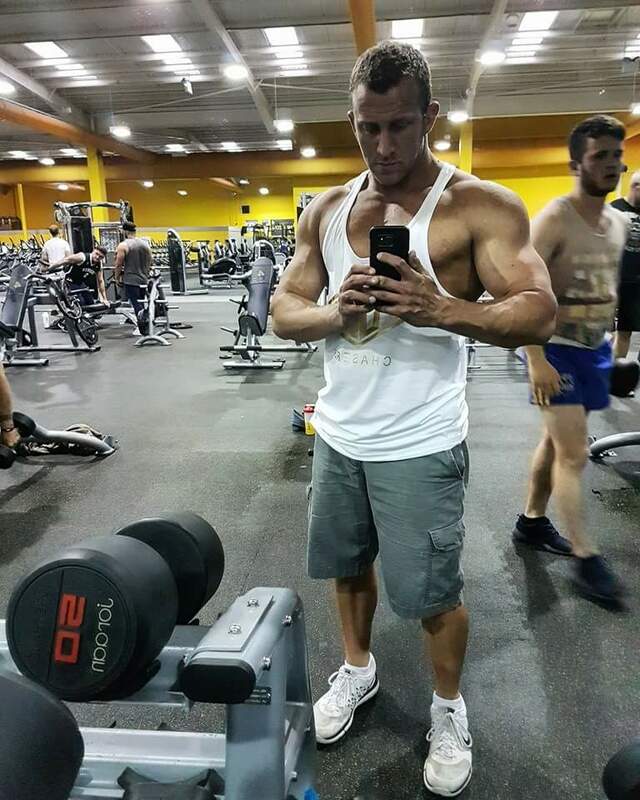 He found that the gym really helped by "being a big gym with a lot of equipment for a great price" and he has been training five days a week since. The results of his hard work have paid dividends. Harrison competed in his first bodybuilding show (PCA East Coast Hull Show) in 2016 and again in 2017. He said, "I didn’t win but where I came from, even being up there is an achievement for me being the skinny gaming kid that couldn’t think he could do anything like that." Now 35, he has gone from a very slim 120lb in February 2006 to 190lb today, He's also gone from a 28” waist and a size small in tops to mostly a size large and a 32” waist. 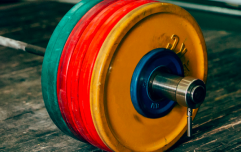 In order to add muscle mass to a frame, you have to expect a degree of weight gain. Harrison says his next goal is, "Trying to gain another 10lb in winter months, to see if I can gain a bit more lean muscle and then cut down next year and maybe do a photoshoot."